All therapists should aim to complete this course. 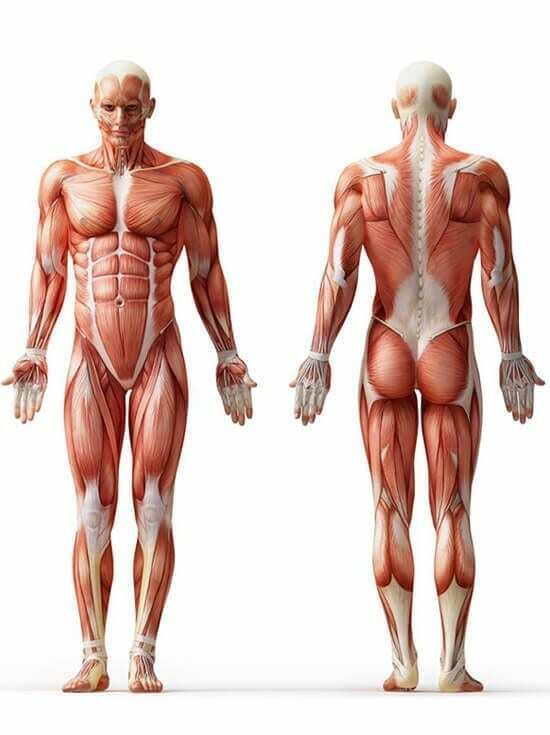 Anatomy is the study of the form, structure and development of the body, it's arrangements and organs. Physiology is the study of how cells, tissues, and organisms function, the “goings on” inside the living organism and the study of how and why the parts of the body work and relate to each other. By studying this course the Therapist will be looking to stimulate their clients' natural healing ability, through an extensive understanding of how the body and its systems integrate and function together. All the structures and compositions of the body are addressed in this comprehensive course.